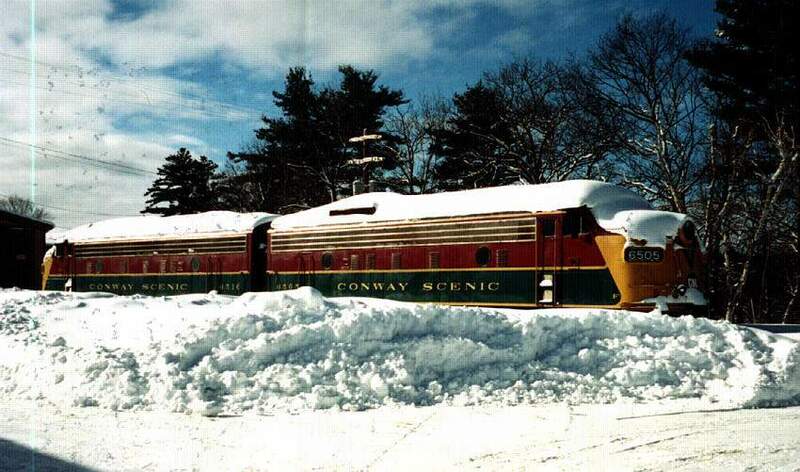 roundhouse at North Conway NH, as seen March 7, 2001, 2 days BEFORE the blizzard. Photographed by Radioman12, March 7, 2001. Added to the photo archive by Radioman12, March 10, 2001.